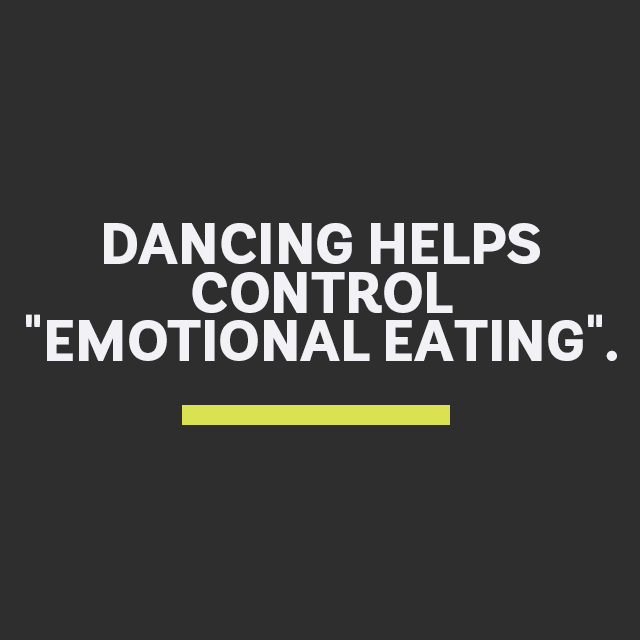 We’ve said it before and we’ll say it many more times again: dancing is great for us in ways that go beyond torching a few calories. 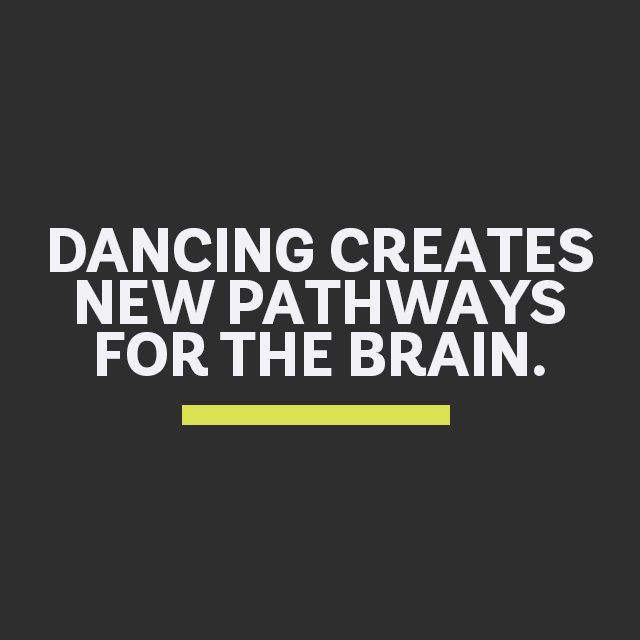 Aside from physical benefits like improved flexibility and mobility, dancing has mental advantages too (think better mood and a more positive outlook). But don’t just take our word for it. 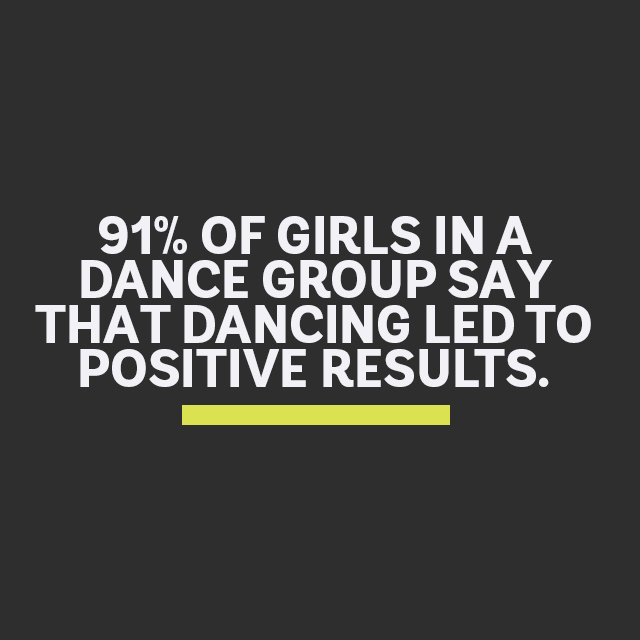 These benefits, and the studies that back them up, prove that taking up dance is a move you won’t regret. It can improve the brain. It can aid in weight control. Ever feel dizzy? 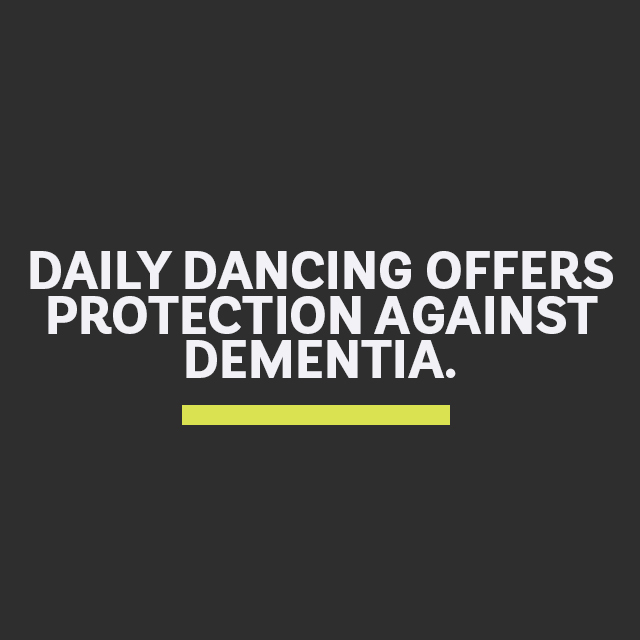 Dancing can help that. 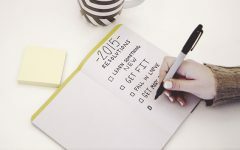 It can prevent diseases associated with aging. It can be therapeutic for those with mental illnesses. It can make you more optimistic. 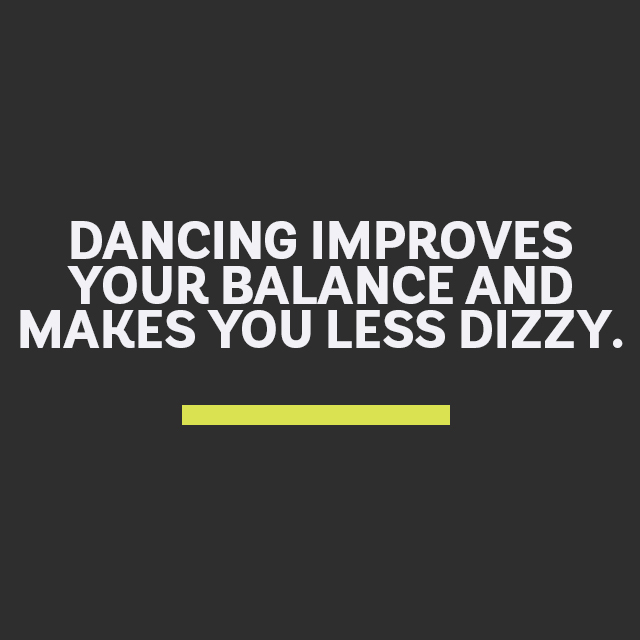 Now that you know some of the amazing benefits to shaking your hips and rocking some moves, head to a Zumba® class ASAP to start training your brain!